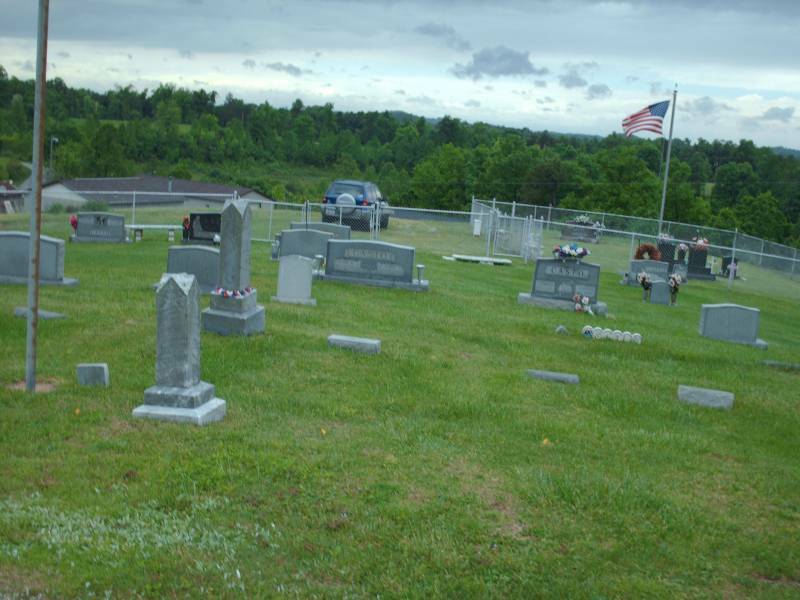 The cemetery is on the hill above the Plainview Church, between Plum Orchard and Belgrove. The road up the hill goes past a house, undoubtedly a Casto lives in it. Headstones - A row of 8 headstones, 7 say Casto Baby, the 8th says Casto Babies. Some, maybe all, were the children of Wilber S & Gertrude O (Tolley) Casto who are buried in the same row.